Your home is one of the greatest investments you will make. 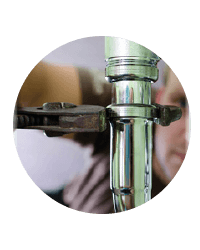 Regular maintenance and care for your home’s plumbing needs will not only ensure your investment, but also improve the quality of your home. We do not take lightly the safety and sanitary health of your family and home. That’s why when you call, we service you the same day if you’d like. 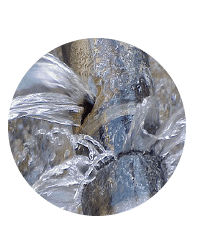 Plumbing 911 offers a full service Commercial Plumbing Contractor division, specializing in servicing commercial, retail and public facilities. 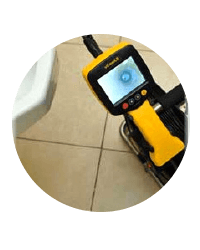 Our fully equipped and expert plumbers can care for any emergency, set your fears at ease to complete the job efficiently. We know that clogged and backed up drains, along with backed up sewers can disrupt your everyday life. 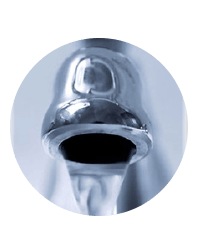 Left untreated serious plumbing, housing, and safety issues may result. That’s why Plumbing 911 can immediately service all your drain and sewer issues. While this statement couldn’t be truer for Northeastern Ohioans this spring, there is something that may help dampen the effects. 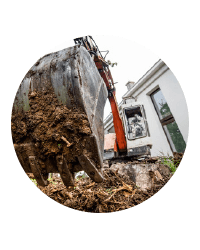 For many homeowners the fear of torrential rain can also mean torrential flooding. 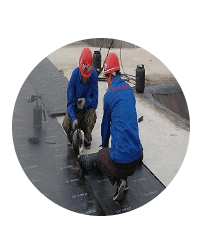 There are different ways rain can cause flooding in a home and all are serious and burdensome. 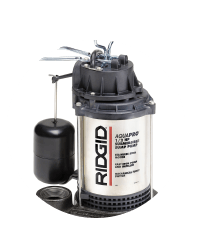 If your home has a sump pump, it is there for a very good reason. Even if you have a completely unfinished basement, your sump pump is crucial. It is your first line of defense between a flooded basement, a potentially ruined foundation. 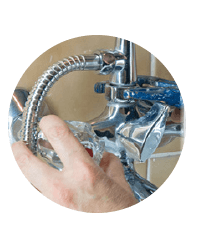 Our highly trained team of plumbers are certified and qualified to take on plumbing jobs of all types. Contrary to popular belief, plumbing doesn’t always involve water. Many times, it involves gas, gas lines and water lines. 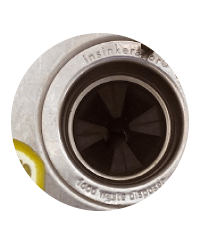 Garbage disposals are a great way to eliminate food waste, but when they start to malfunction, it can be a mess and smelly situation. 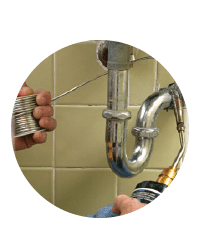 At Plumbing 911 our plumbing experts are here to take care of Cleveland Garbage Disposals. 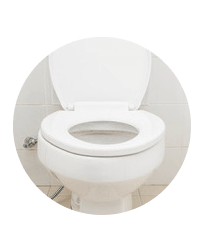 No matter how small your toilet problem is, let Plumbing 911 handle it and rest assure that it will be done right the first time. 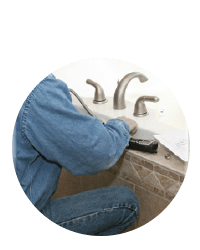 Plumbing 911 is your one-stop shop for all home plumbing needs. 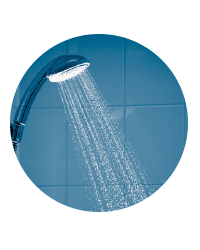 As with all homes your bath and shower setup is essential to everyday living. 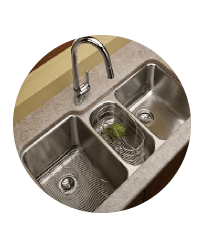 Plumbing 911 can help service or install sinks for your home. 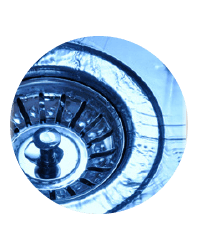 Whether a bathroom, kitchen or laundry tub sink, Plumbing 911 can help! Do you have a faucet that’s leaking? Or maybe your outdoor faucet spigot when connecting to your garden hose leaks into your basement? Well have no fear, Plumbing 911 is here! 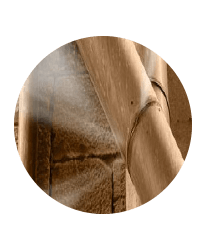 We have professional electric pipe thawing machines that allow us to properly thaw your pipes without causing any damage. 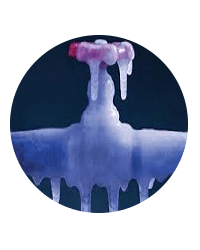 As the weather becomes colder and winter begins, it’s important to winterize your home’s plumbing. 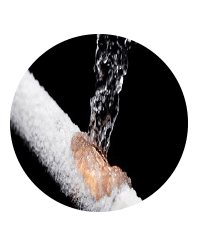 Plumbing winterizing helps to prevent your pipes from freezing and bursting, which can cause devastating water damage and costly repairs. Plumbing 911 has been waterproofing & repairing foundations and basements for many years in the Ohio area. No job is too big or too small. 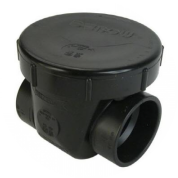 Plumbing 911 waterproofs projects from new home foundations to new commercial builds. 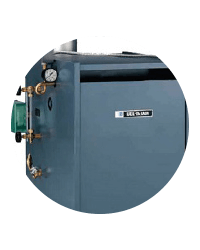 If you need assistance planning or executing a boiler system installation, you owe it to yourself and to your project’s success to contact Plumbing 911. 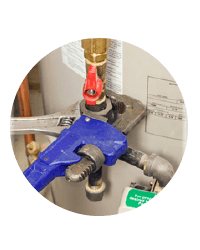 It’s easy to forget where the Main Shut Off Valve is until you need it. 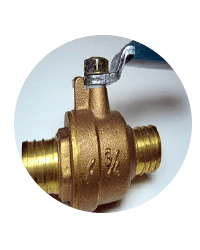 Usually located by the water meter if you have public or municipal water this valve shuts of the water to the water meter and every thing in your home. 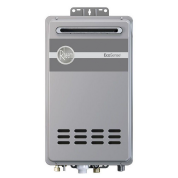 Plumbing 911 offers a solution to high-energy costs associated with conventional hot water heaters: tankless water heaters.